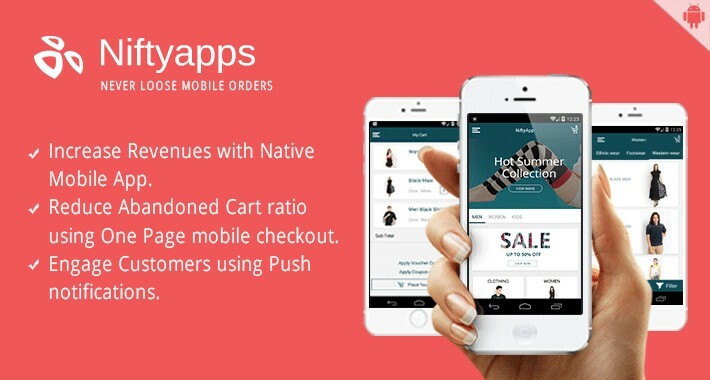 I got an android and ios mobile Ecommerce app template from this website:- www.openshop.io where through JSON the app is connect with website as per documentation. Can someone please help me to give me an extension of opencart 1.5.6.4 by which i can make app from the template. I want an extension by which i can connect my site with the app. I don't want full app, just want the connecting extension for that app template. sorry, I can't follow you, an Extension for WHAT APP Template? I want a json api by which i can make my mobile app.